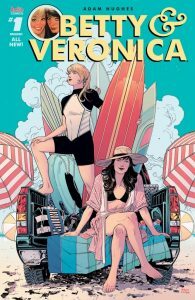 Monday is the order cut-off for Betty & Veronica #1- with over 2 dozen covers to choose from, let your retailer know which one you want before it’s too late! 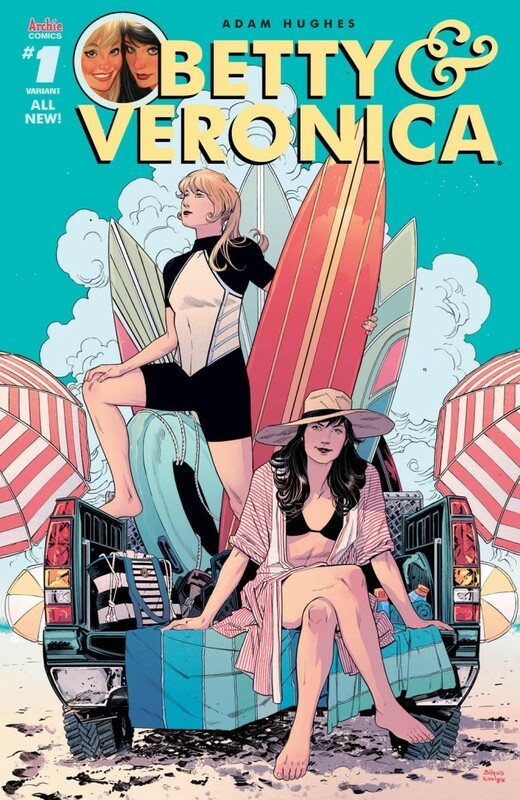 In case you’ve been living under a rock these past few months, you might not have heard the news — BETTY & VERONICA are getting an all new ongoing series from legendary comic book artist Adam Hughes starting with an all-new #1 issue on July 20th! 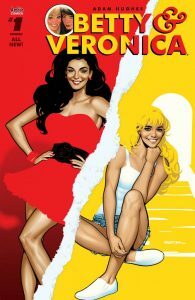 Adam Hughes will be both writing AND drawing the new bi-monthly series so we went all out to celebrate the launch of this new series by gathering some of the best, brightest, and most exciting talent in the comics world to draw their very own BETTY & VERONICA #1 variant covers. 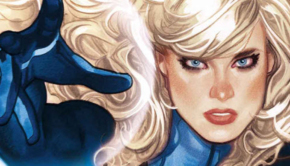 You might have some questions on how to get your hands on these covers — don’t worry, we’ve got all the details on just how to secure exactly the covers you want below, along with a full gallery of the amazing covers in all their glory. 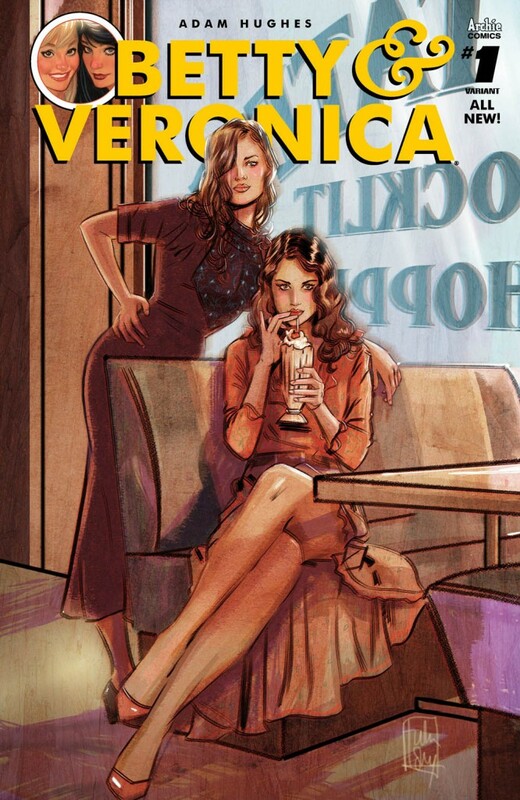 Step 1: Find a local comic book store near you. 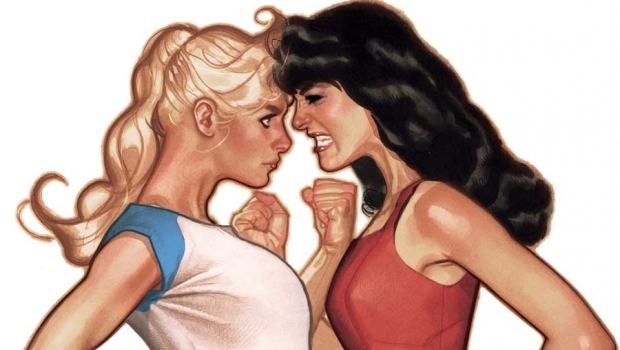 Comic book shops are the lifeblood of the comic industry and the true hub of pop-culture. 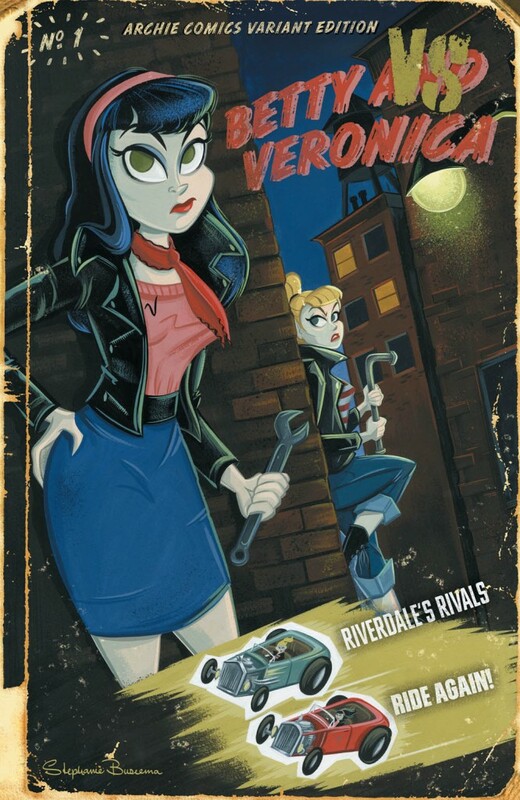 They’re also the best place to get your Archie Comics fix. 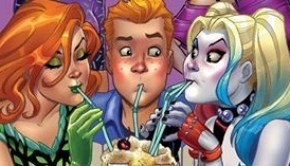 You can find your nearest comic book shop by using the handy Comic Shop Locator Service or by calling 1-888-COMIC-BOOK. 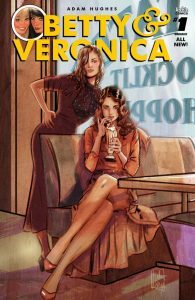 You can also order online from some major comic book retailers and have comics shipped directly to your door. Awesome! Step 2: Print & fill out this special pre-order form. 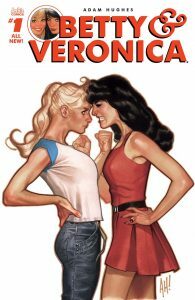 There are a lot of gorgeous covers for BETTY & VERONICA #1 and your comic book store is going to need your help if they want to secure you exactly the ones you want! You can print out this special form below (there are two pages) and bring it directly to your comic book shop with the covers you want filled out. Don’t forget to give them your name and the best way to contact you so they can let you when your copies of BETTY & VERONICA are available to be picked-up! Step 3: Get your BETTY & VERONICA #1 covers on July 20th. This is the most important (and fun!) part. 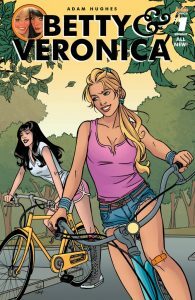 When BETTY & VERONICA #1 hits comic book stores on July 20th, your comic shop will have the copies you pre-ordered waiting for you. 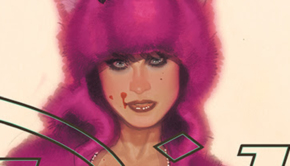 Simply visit your shop and let them know you’re ready to pick up your comics. Once you’ve made your purchase, that’s it! 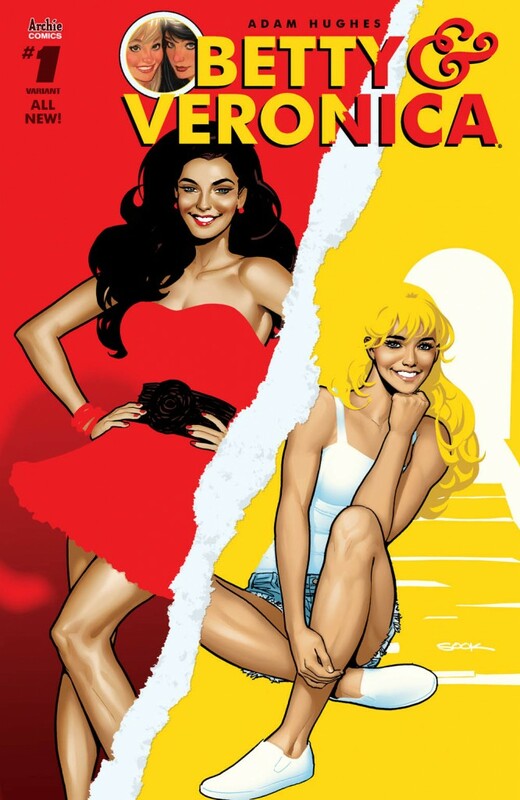 You can finally enjoy BETTY & VERONICA #1 and talk about it with all your friends. Don’t have a comic shop near you? 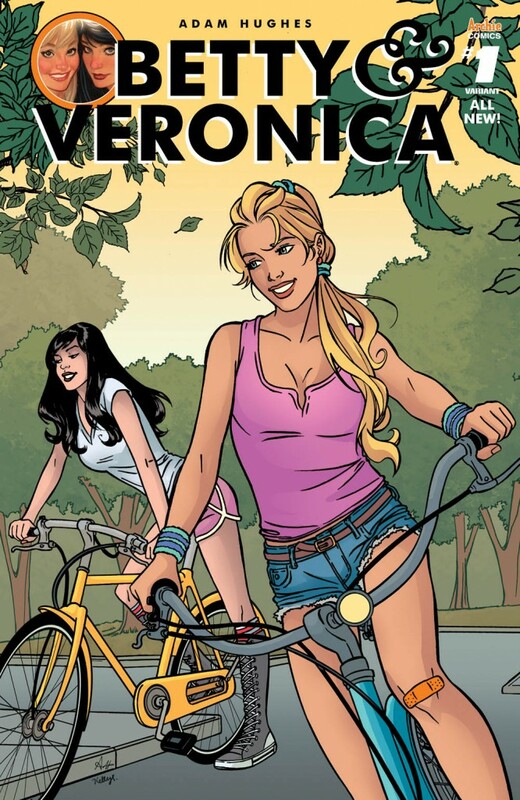 You can order the BETTY & VERONICA #1 variant cover of your choice directly from Archie Comics by clicking here or purchase the whole set! 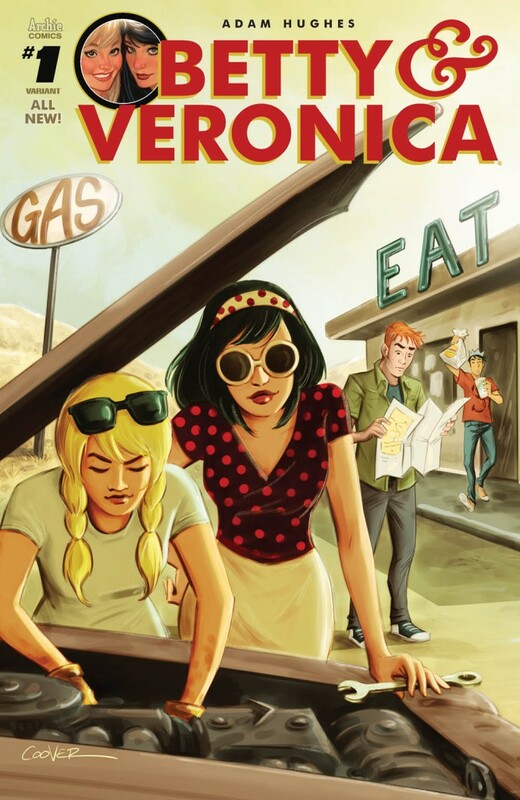 You can also get a subscription to BETTY & VERONICA by visiting the Archie Comics Online Store or read it on your smart phone or tablet by downloading the Archie App!